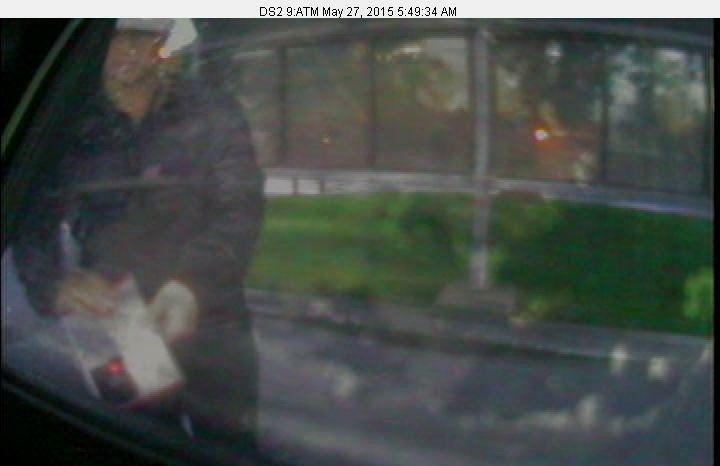 At 8:24 am this morning, officers were dispatched to the Bank of Colorado at 200 Grand Ave in reference to a skimmer device found on the ATM machine. 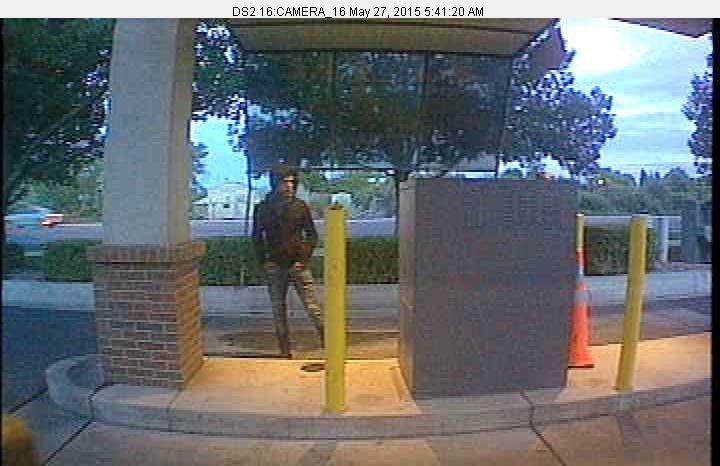 At the same time, staff from the Bank of Colorado at 2903 Patterson Rd located a skimmer device on the ATM in their drive-up area. Through video surveillance, officers were able to obtain a description of the suspects involved in placing those devices. 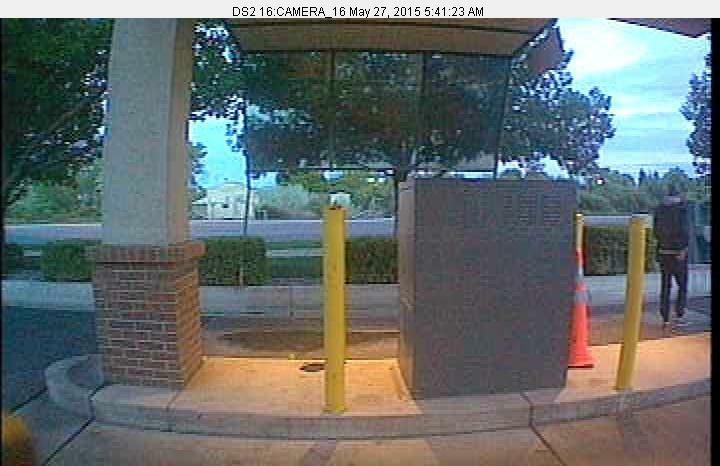 At the Bank of Colorado at 2903 Patterson Rd, the skimmer device appears to have been placed around 5:40 am. Both suspects were males, twenty to thirty years of age. The first male was wearing dark colored pants and shoes and a gray hoodie sweatshirt underneath a dark colored jacket. The second male was wearing a black hoodie sweatshirt, blue jeans, and dark colored shoes. 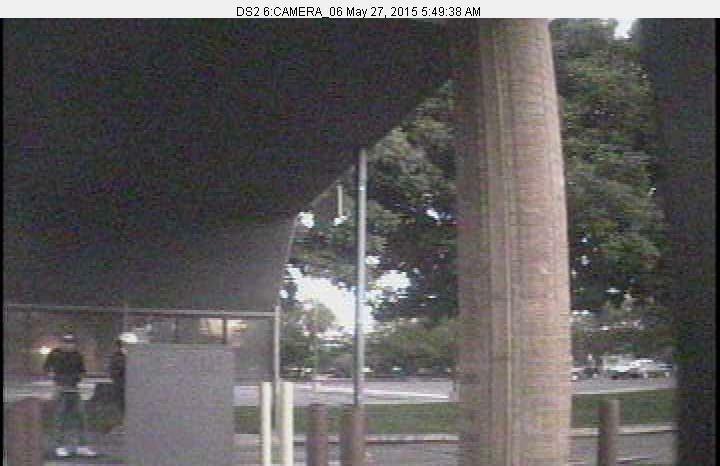 At the Bank of Colorado at 200 Grand Ave, the skimmer device appears to have been placed around 5:49 am. Both suspect were males, twenty to thirty years of age. The first male was wearing a black jacket, white hat, and black pants. the second male was wearing a black long sleeve shirt, black baseball cap, blue jeans, and white shoes. Both males were later seen in the area in a black, four door style Honda or Oldsmobile sedan with unknown California license plates. If you have information on the identity of any of these individuals, please contact the Grand Junction Police Department at 970-242-6707. If you wish to remain anonymous, you can report the information to Crime Stoppers at 970-241-STOP (7867). It does more then steal the information. The Skimmer in some cases is able to program another card with the same information as the card it stole it from. In other words it steals and records your information giving the person who owns it the ability to make cards for your account. So they could take an outdated or expired card and make it into a copy of your card but it has their info on it or who ever most people at stored don’t check anyway. would be helpful if these updates had a photo of what the skimmer device looks like. Might be helpful to know what to watch for before you slide your debit card through it.